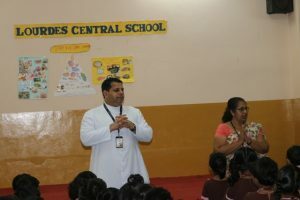 A healthy diet is one that helps us to maintain or improve our overall health. 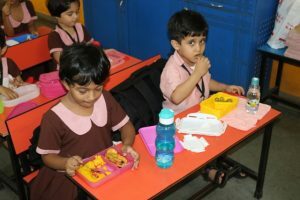 A healthy diet provides our body with essential nutrition. 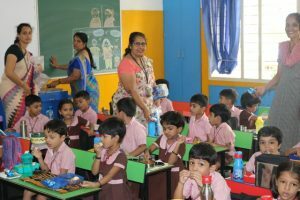 During the month of JUNE 2017 Kindergarten students were involved with the project ‘STAY FIT-STAY STRONG’. 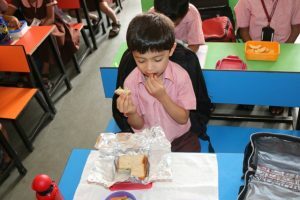 During the month it was told to them that eating balanced diet keeps them healthy throughout their life. 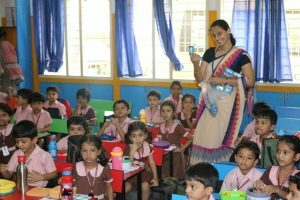 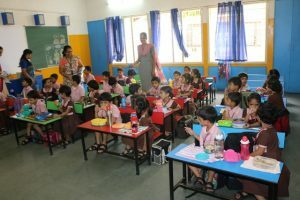 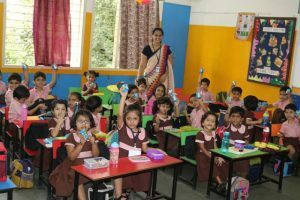 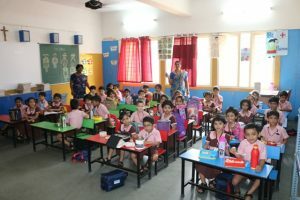 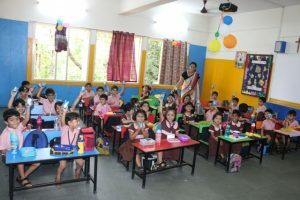 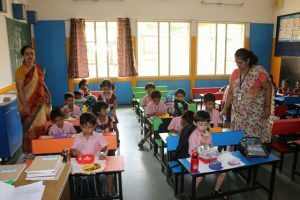 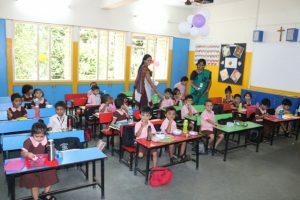 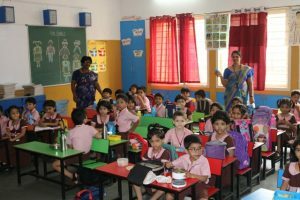 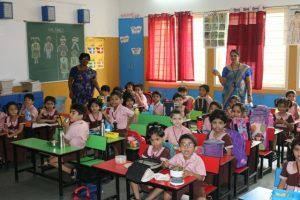 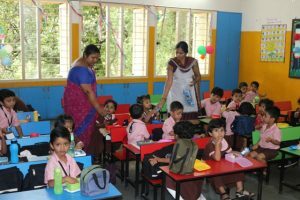 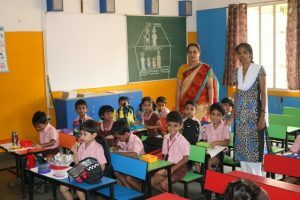 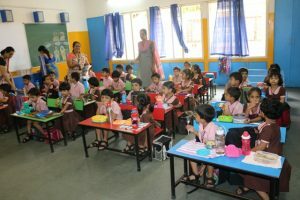 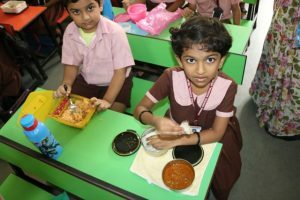 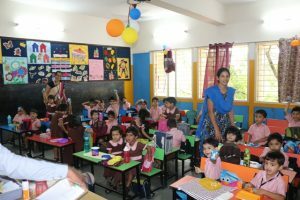 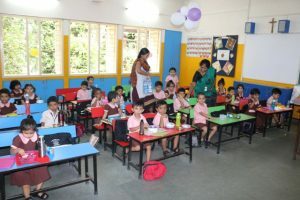 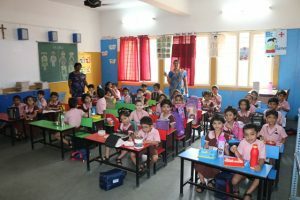 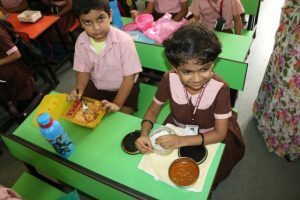 We the teachers motivated them to bring healthy tiffin like Dosa, Idli, puri,Chapathi etc. 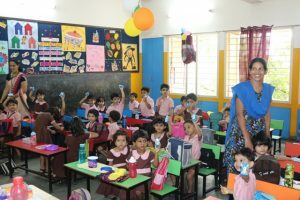 The importance of drinking milk, eating lots of vegetables and fruits, drinking lots of water was explained to them. 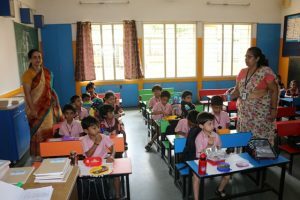 Eating of junk food was discouraged. 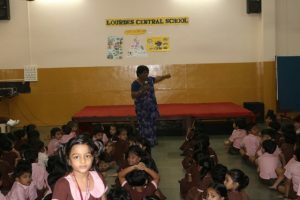 The finale of this project was held on the 1st of July 2017. 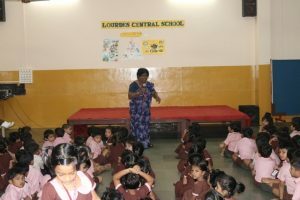 The finale began with an assembly. 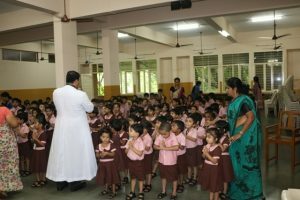 Prinicipal Rev. 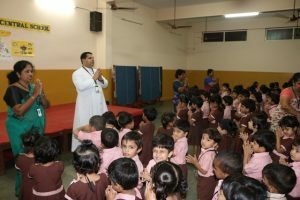 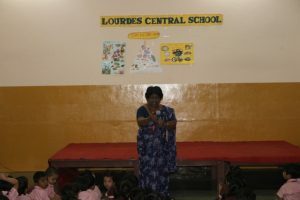 Fr.Robert Dsouza was present for the assembly and he asked the children few questions related to the project. 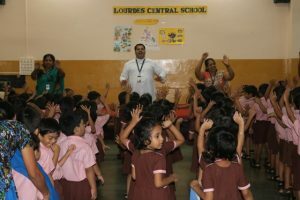 He had all appreciation for the little ones. 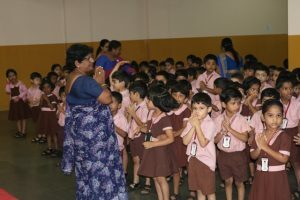 He insisted the children to show gratitude towards their mother for preparing and feeding healthy food. 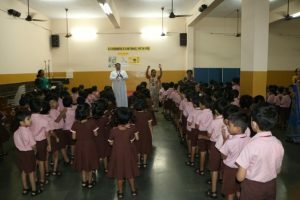 Children enjoyed singing songs and rhymes on healthy diet. 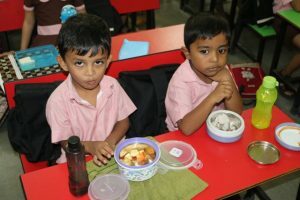 Both the children and teachers enjoyed their healthy breakfast together.